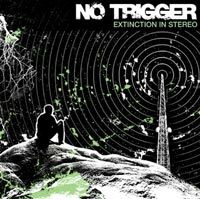 In the later half of the year 2000, three guys fresh out of high school from Massachusetts formed an aggressive punk band, taking on the name No Trigger. 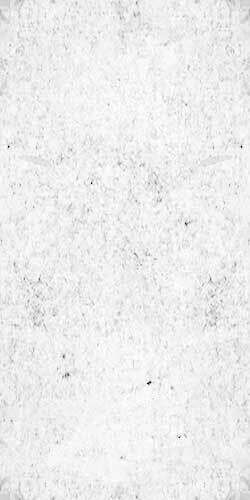 The team quickly put together enough songs to play a full live set and within just a few months of being a band, took their first tour from Boston to Chicago, as well as recorded their first demo CD. In the fall of 2002, No Trigger joined forces with another local punk band to bring on more members and produce a more powerful sound. With the new lineup came new goals as well as a more refined and thicker sound. Since forming as a five-piece, No Trigger has put out two independent releases, has gone on multiple large tours as well as many weekend tours, and has amassed a great deal of experience along the way. In late 2005, they signed a record deal with Nitro Records and released their debut full length in March of 2006. Since it’s release, they have shared stages and toured with some bigger acts, such as the Aquabats, None More Black, Bigwig, Paint It Black, Glasseater, A Wilhelm Scream, and many others. Nowadays, No Trigger continues to aggressively push on and have absolutely no plans to stop doing what they love. Extinction In Stereo is a combination of the two demos No Trigger independently released before they signed with Nitro Records in late 2005. In late 2004, the admired Japanese punk record label, BigMouth JPN initially released the EP exclusively in Japan after having the songs digitally re-mastered, bringing the recordings from demo quality, to a professional level. With the success of the EP in Japan and bands swiftly growing national fan base, a gradually growing demand for this EP has sprouted in the US. Because of this demand, No Trigger has teamed up with New School Records to bring it to the US, repackaged and ready for retail. The 7 songs found on Extinction In Stereo play a mix of aggressive, yet melodic punk, highlighted with socially relevant lyrics. This record is a definite must for any current fan of the band or any fan of aggressive punk in vain of Rise Against, Good Riddance, Strike Anywhere or similar bands in the genre.